In this space I share books that cover topics which are important to me because they can help people understand the concepts I talk about. Crossing the globe, Clare Press meets passionate change-makers who believe in the power of the positive. From eco warriors and zero wasters to knitting nannas, introvert craftivists to intersectional feminists, they’re all up for a revolution of sorts. Are you? Join Press as she tracks the formation of a new counterculture, united by a grand purpose- to rethink how we live today to build a more sustainable tomorrow. In What Do We Want! Clive Hamilton explores the colourful, enthralling and stirring forms of protest used in the big social movements that define modern Australia. He includes dedicated chapters on the peace movement, women’s liberation, Indigenous rights, gay rights and the environmental movement, and examines how these movements have confronted the ugliness in Australian society and caused epoch defining shifts in social attitudes. Hamilton shows that progress occurs because a few individuals begin to demand. ‘Reduce, reuse, recycle’ urge environmentalists; in other words, do more with less in order to minimize damage. But as architect William McDonough and chemist Michael Braungart point out in this provocative, visionary book, this approach only perpetuates the one-way, ‘cradle to grave’ manufacturing model, dating to the Industrial Revolution, that creates such fantastic amounts of waste and pollution in the first place. Why not challenge the belief that human industry must damage the natural world? In fact, why not take nature itself as our model for making things? A tree produces thousands of blossoms in order to create another tree, yet we consider its abundance not wasteful but safe, beautiful and highly effective. 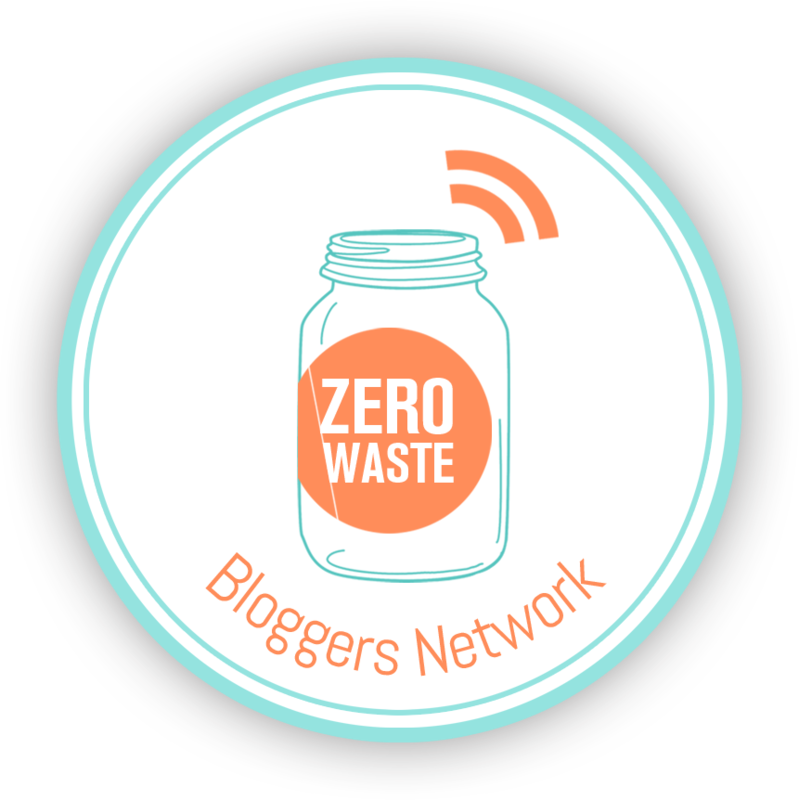 The Zero Waste Bloggers Network has teamed up to help you travel Zero Waste in 32 cities around the world. 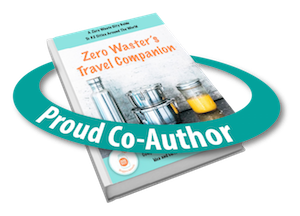 Get your copy of the Zero Waster’s Travel Companion before you head off on holidays. 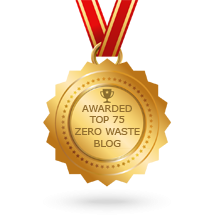 Zero Waster’s Travel Companion ebook.